Our surveys have been developed over many years of talking to our clients to meet with their requirements understanding exactly what they want. Our unique selling points make our surveys stand out from the many other independent Surveyors in the market place so by joining our network you will benefit from our years of researching the highest survey standards. 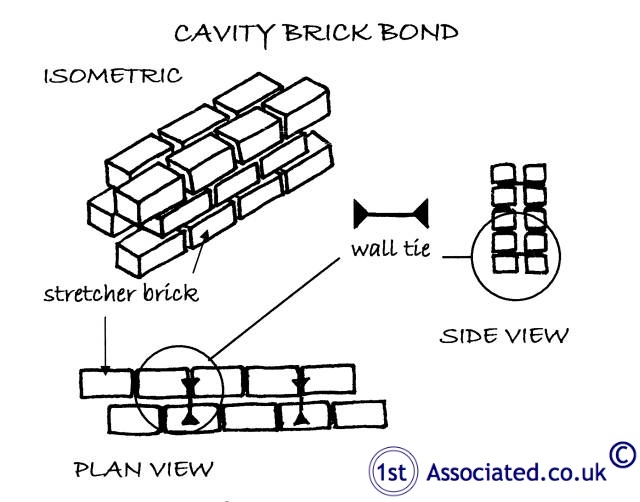 One of our USP's is we have commissioned many unique survey sketches to include in our structural surveys take a look by scrolling down and clicking on some of the sketches. 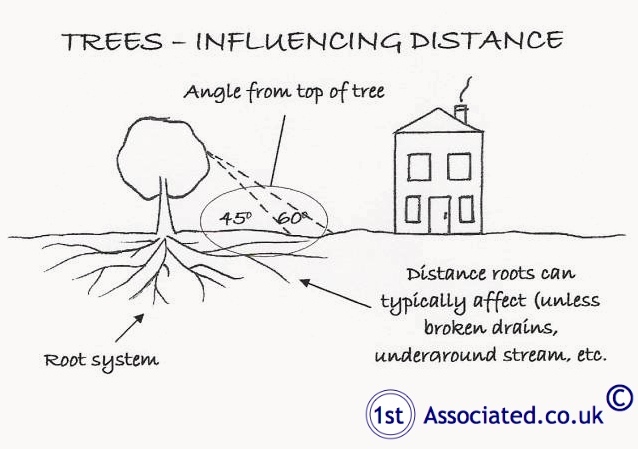 We have a vast collection of unique survey sketches that we use in our Surveyors surveys to ensure that our clients understand the area of the property we are highlighting and any issues with the area the sketch depicts. 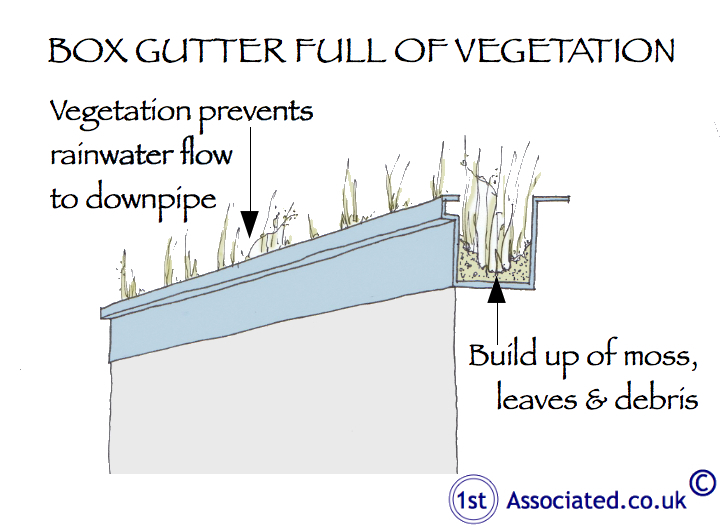 Box gutters can be an area where there is a build up of moss, leaves and debris which will prevent rainwater flowing into the down pipe. Regularly clearing of box gutters will prevent the build up of vegetation although the high level work will need safe access to carry out this maintenance. A tile sitting sideways, bedded in cement mortar which has been utilised as a flashing. Due to the cement mortar it is bedded in being brittle and prone to cracking, this is not an ideal material. 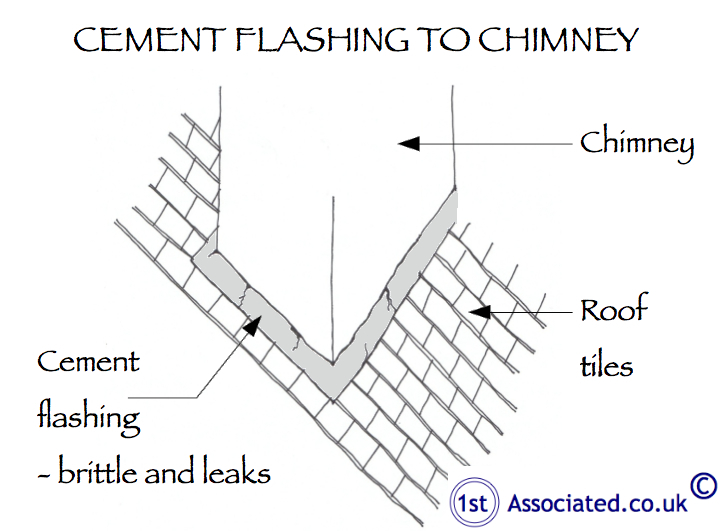 We would always recommend the use of lead flashings. 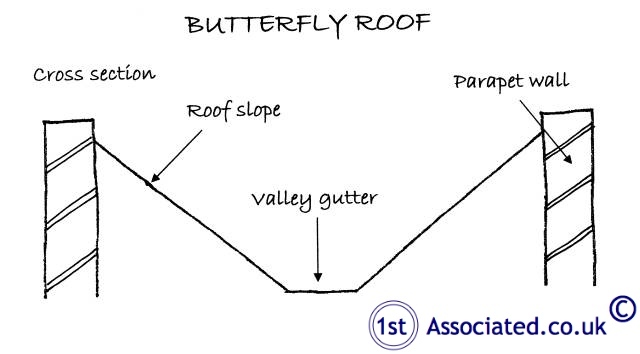 A Butterfly roof is a roof with two pitches and a central valley gutter and often has problems with the central valley gutter. 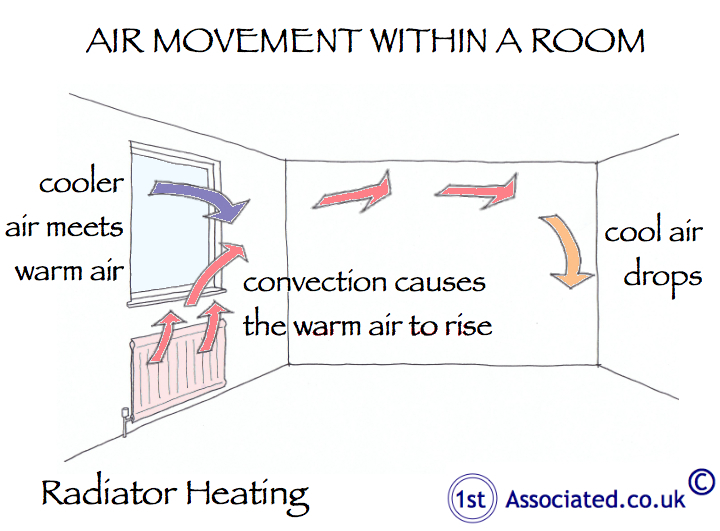 Radiators located underneath windows help air flow in a property as warm air rises and hits the cooler air above the windows it then circulates around the room and helps the air circulation in the property as a whole. 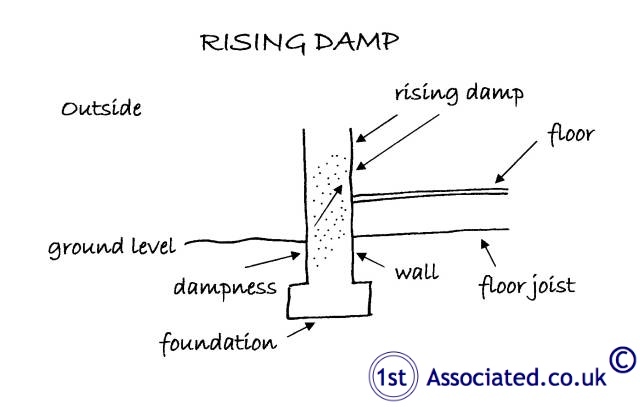 Rising damp depends upon various components including the porosity of the structure, the supply of water and the rate of evaporation of the material, amongst other things. 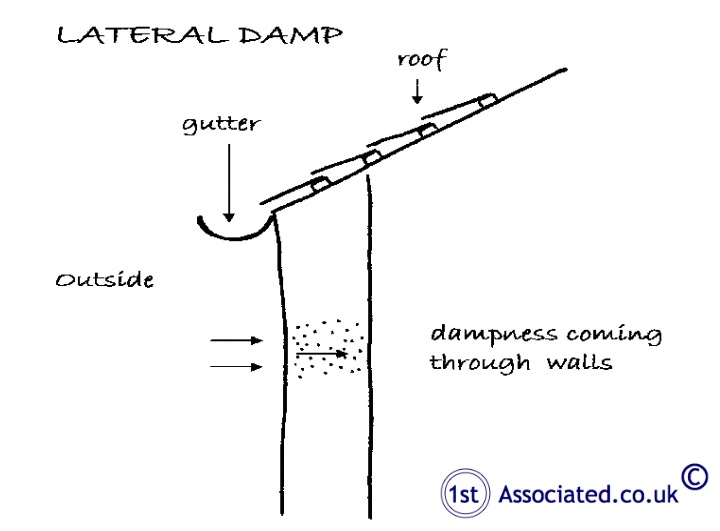 Rising damp can come from the ground, drawn by capillary action, to varying degrees of intensity and height into the materials above. Much evidence points towards there being true rising damp in only very rare cases. 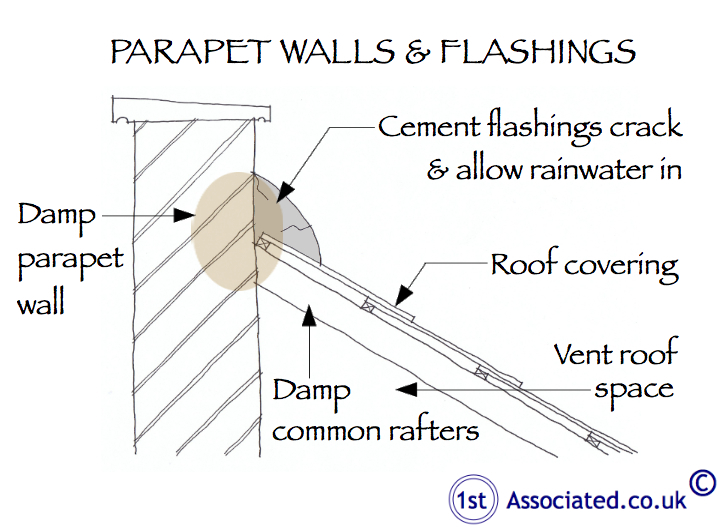 Lateral or penetrating dampness is where water ingress occurs through the walls. 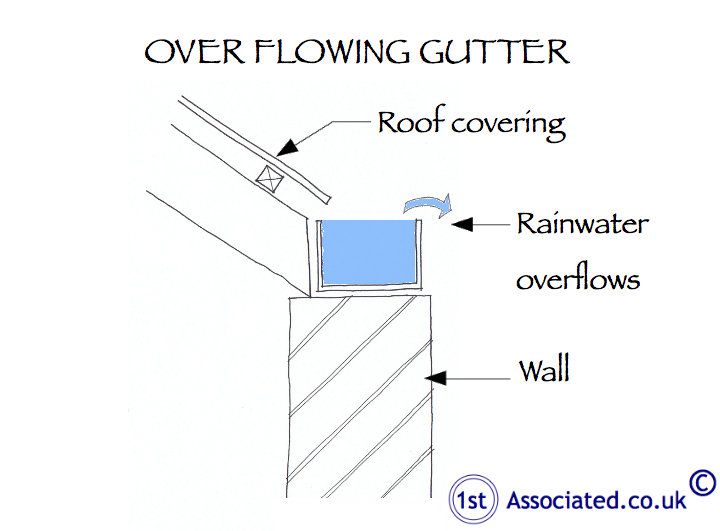 This can be for various reasons such as poor pointing or wall materials or inadequate gutters and downpipes, such as poorly jointed gutters. 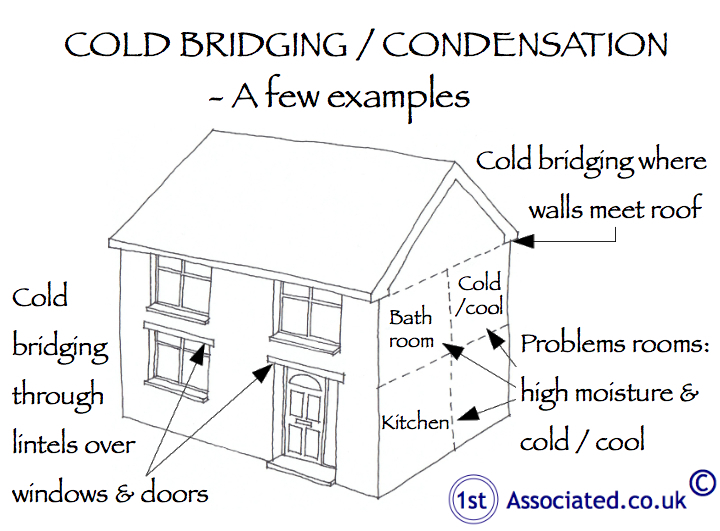 Cold bridging is caused by a colder element in the structure allowing coldness to pass through the structure much quicker when warm moist air is present in the property. Cold bridging is often caused by things like having a shower or a bath, cooking or washing, particularly if you are drying washing on the radiators. This is also caused by the general climate which results in condensation on the element. 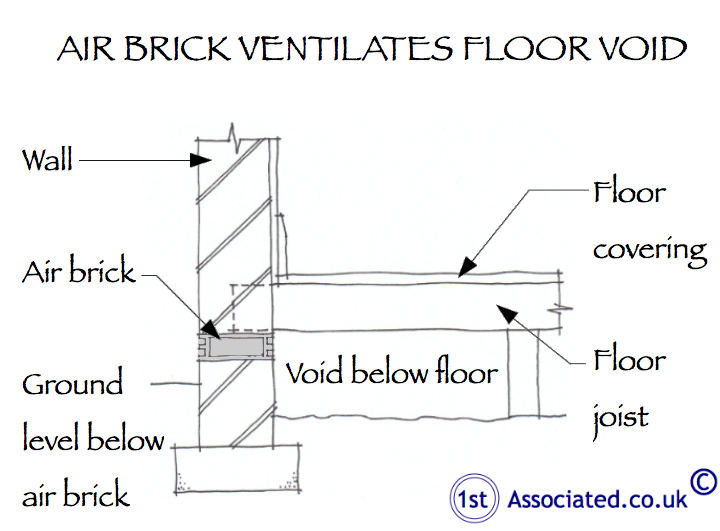 A suspended timber floor usually consists of timbers spanning the ground floor, supported on piers (usually brickwork), vented via air bricks within the walls. 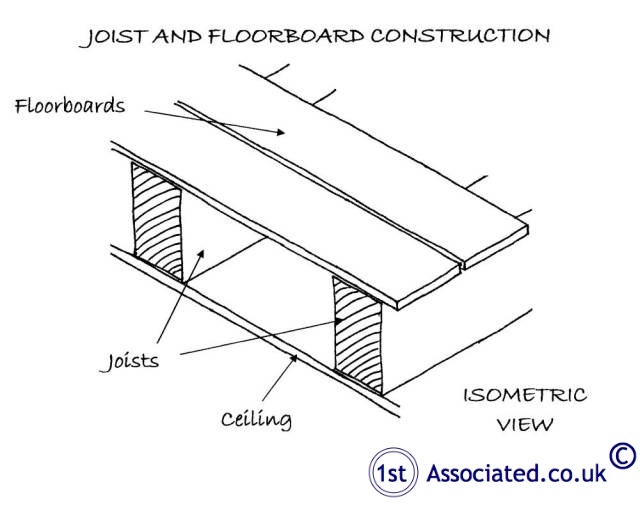 Joist and floorboards are usually at first floor level consisting of a joist supported from the external walls, either built in or, in more modern times, sitting upon joist hangers, sometimes taking additional support from internal walls, with floorboards fixed down upon it. 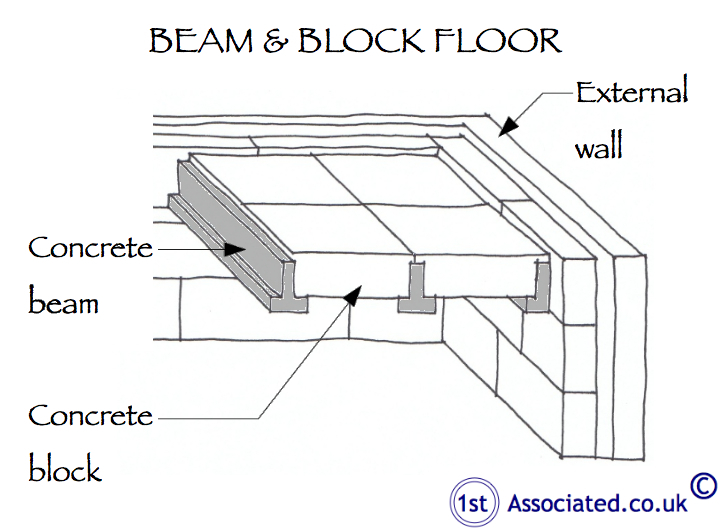 This form of construction uses concrete beams to span the floor in between which blocks are fitted. The floor was not opened up. The floor void was not accessed. 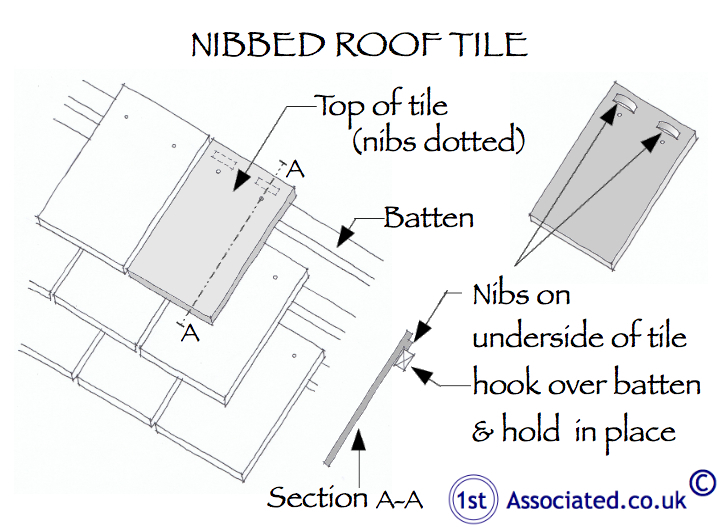 Laths are thin strips of timbers, which are fixed to the structure. 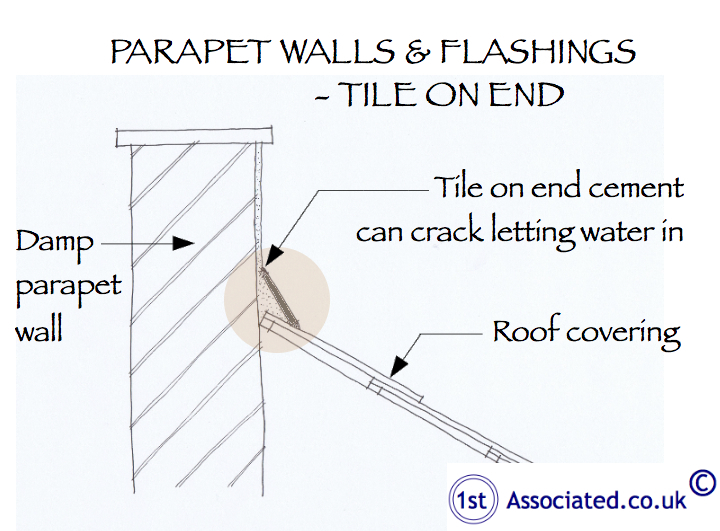 Wet plaster is applied to the laths, usually in several layers. 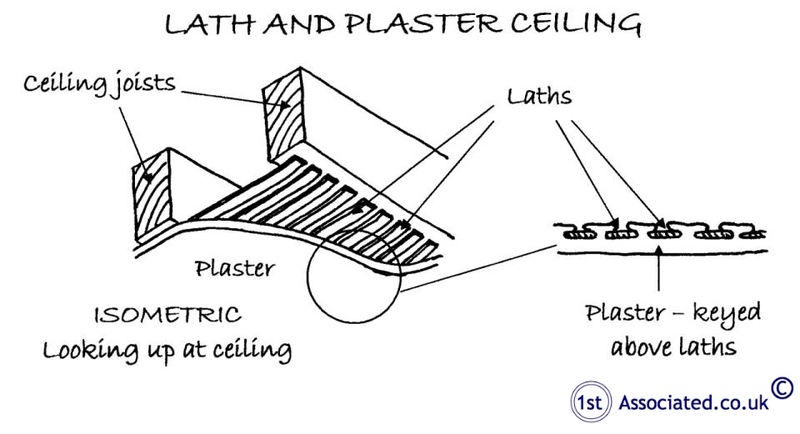 The plaster forms a key as it is forced between the laths. This plaster, once dry, is given further coats and often a decorative finish. 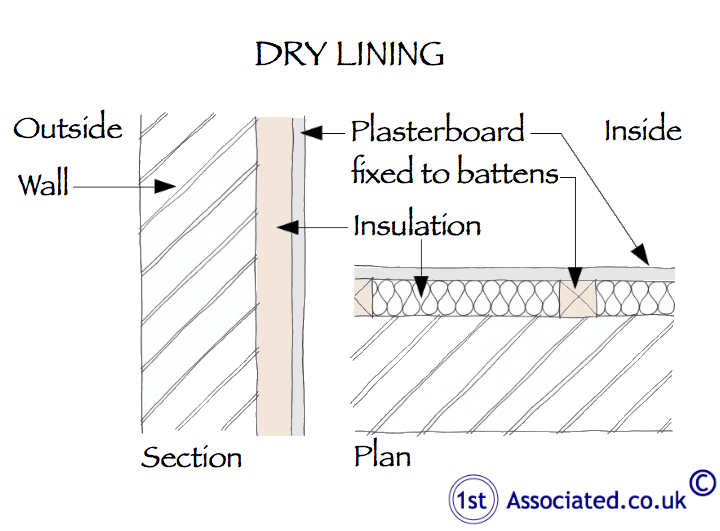 The term dry lining comes from the fact that plasterboard is dry and used as an inner lining within the property. Prior to this a wet plaster was used and required drying out periods, which slowed the construction process down. Therefore almost universally in modern properties dry lining is used both as a ceiling material and sometimes to internally line the walls. 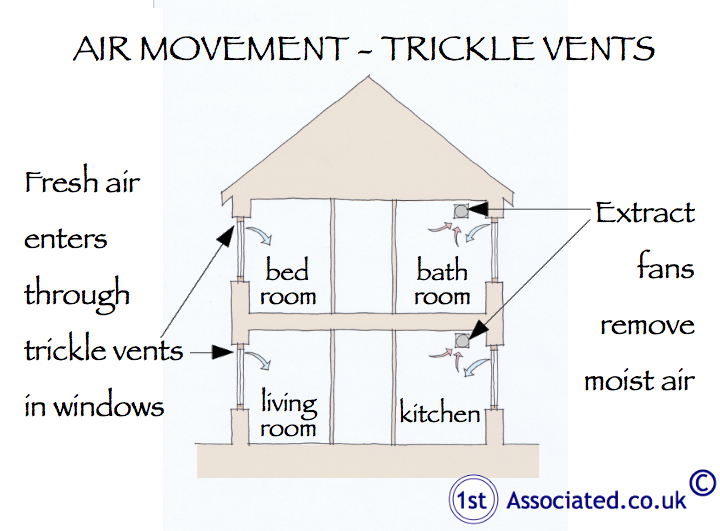 Trickle vents are small vents to the windows to allow air movement inside the property to stop/reduce a build up of fumes or humidity. 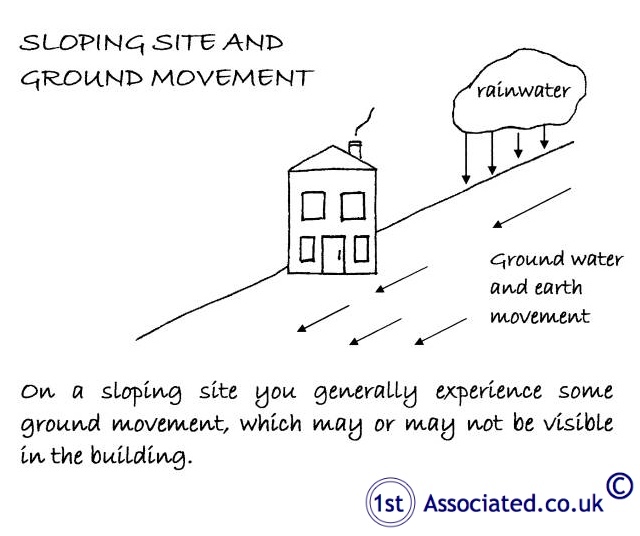 Any property on a sloping site is more susceptible than one on a flat site; it is simply the laws of gravity. Foundations normally allow for such occurrences, particularly in new properties. There can still be some minor movement. 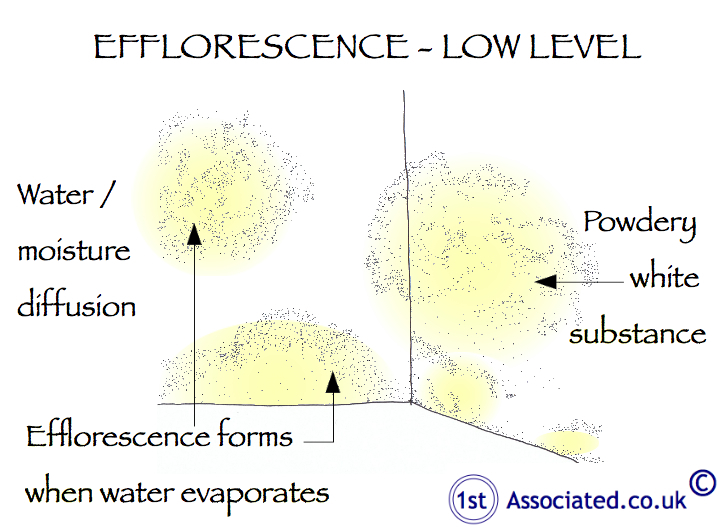 Efflorescence is the white salt found on brickwork/stonework. It is a natural phenomenon, which is where the minerals in water as they dry out come to the surface of stone or brick and leave a white crystallised powder, almost flour like. On a red brick it can stand out considerably, almost appearing bright white on a lighter white or yellow brick it can almost disappear. A fastener across a cavity wall to hold the two leaves together. Usually made of stainless or galvanised steel wire or strip, sometimes plastic, and has a twist or bend near the middle to form a drip so that water cannot pass. Wall ties are built into the brickwork bed joints as work proceeds and may have a large plastics washer to hold cavity insulation in place. 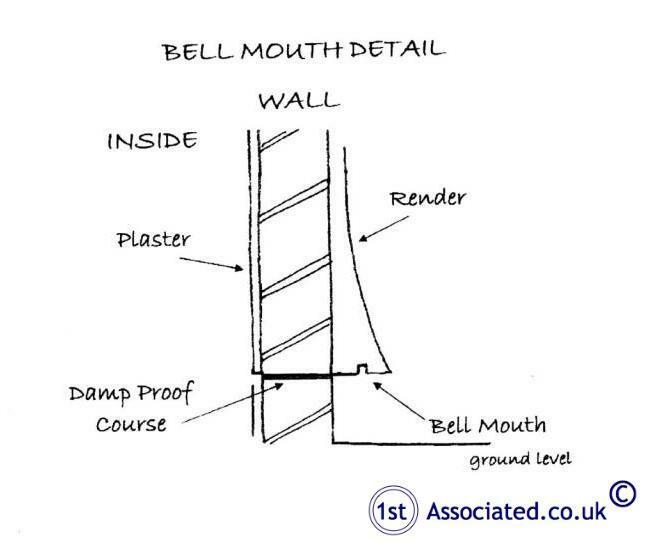 A bell-mouth is a curve at the base of a wall, which throws the water away from the structure therefore preventing dampness. 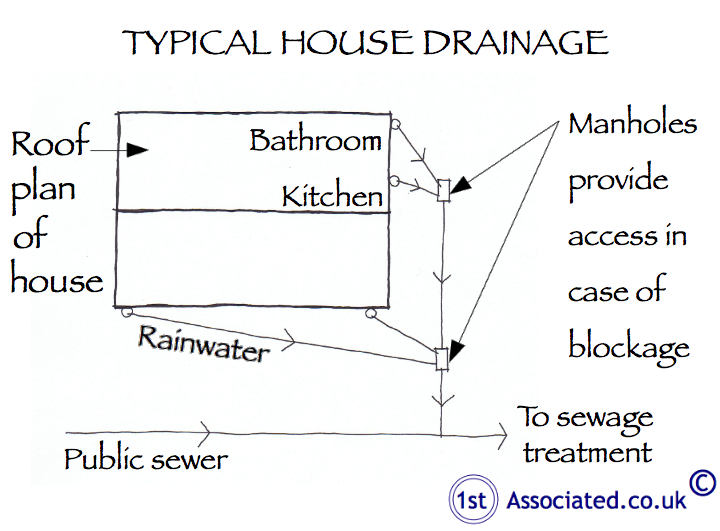 Surcharging - This term is usually used in relation to valley gutters and is where there is too much rain for the valley gutter to cope with. 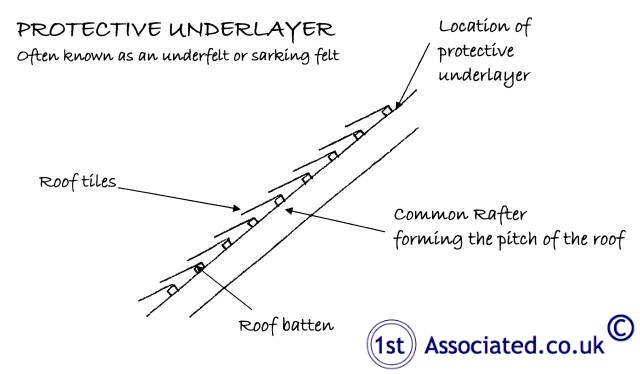 A protective underlayer is a second layer behind the slates which traditionally is felt but in recent times it has been revolutionised using a breathable protective underlayer. A protective underlayer reduces the chances of condensation which is a problem that has been occurring in some properties with new levels of insulation. 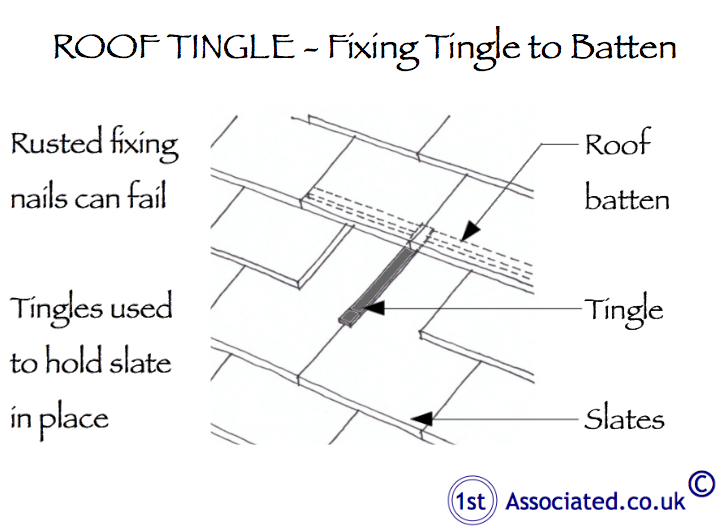 From the 1940s onwards felts were used underneath tiles/slates to stop wind damage and water penetration, these in more recent years have been replaced with plastic equivalents. These are commonly known as underfelts but now the name is not really appropriate, as felt is not the only material used. 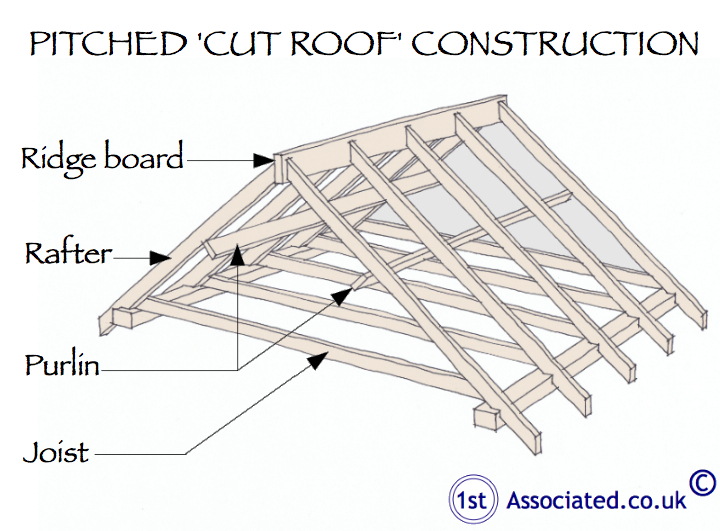 The purlin is the horizontal timber member usually running from gable end to gable end and parallel with the walls which supports the jack or common rafters (the angled rafters forming the slope to the roof). 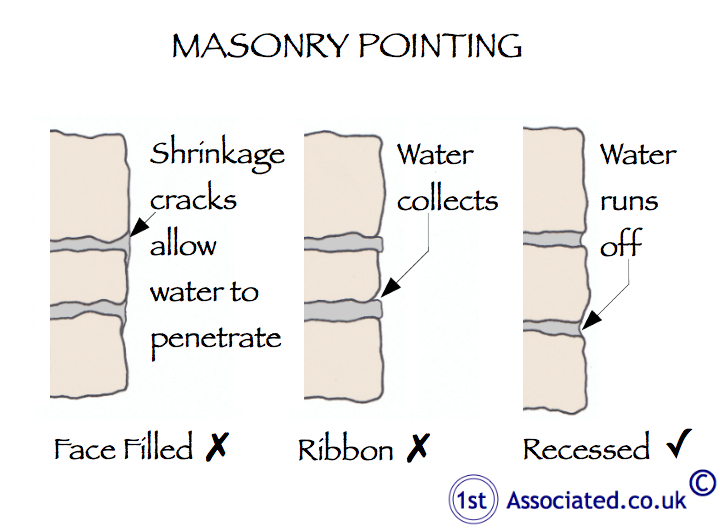 Pointing is the mortar between the bricks. If you would like to see more survey sketches or have any sketch queries or indeed suggestions for sketches you might like us to include in surveys then give us a call.